Today Paula Digby address IRF questions. Multiple questions regarding correct 7th character choice for the IRF-PAI and the UB-04 documents and a scenario mentioning central cord involvement (for which no deficits are documented). She refers to a document that we’ll add to this post later (keep checking this page or you can email asking for the document). Congratulations to today’s winner, Sherry from Ohio! 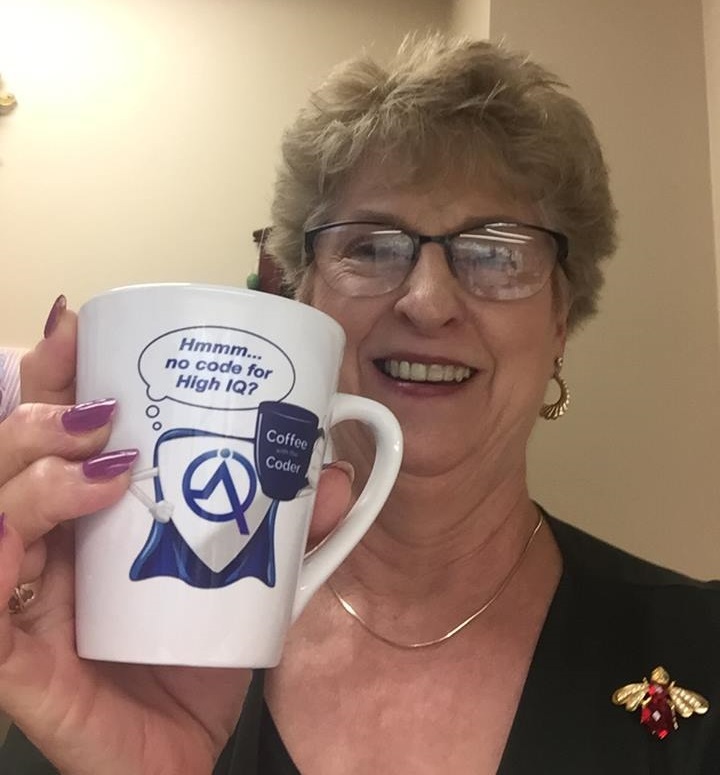 Send in your questions for the next episode of Coffee with the Coder® and you could be “mugged” with a FREE official Coffee with the Coder® mug, like Debbie from Texas, our winner from Episode 33!